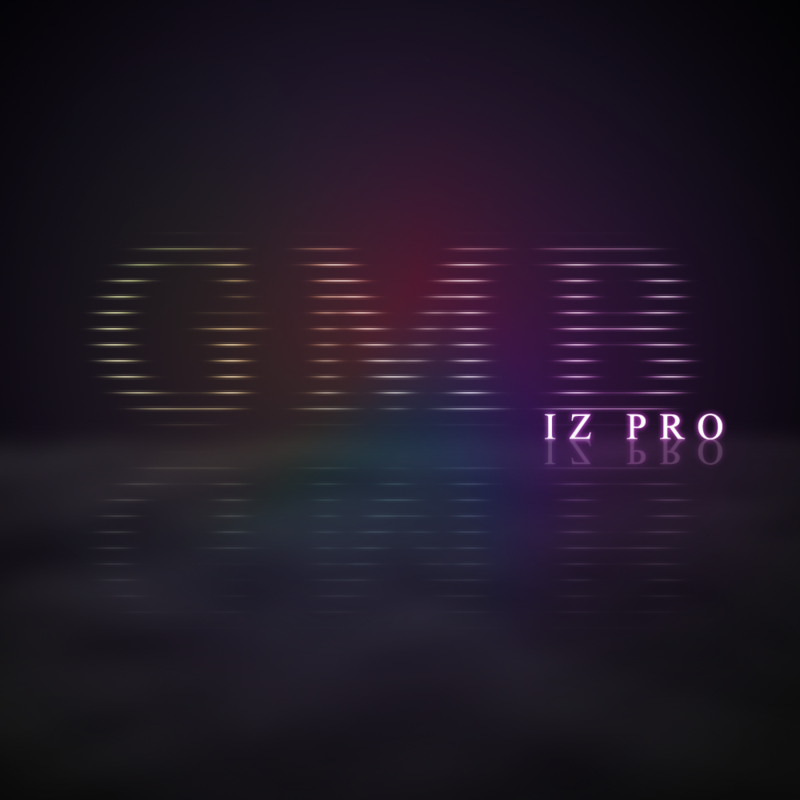 my initials with iz pro. teach me the reflection. i never perfected that. Alright. I will do that because that wallpaper looks clean son.